Using microgram/nanogram mechanical resonator mirrors to investigating schemes for further lowing the quantum limit for gravitational wave detectors and other applications. In collaboration with industries, we develop vibration isolation systems for airborne mineral explorations sensors. 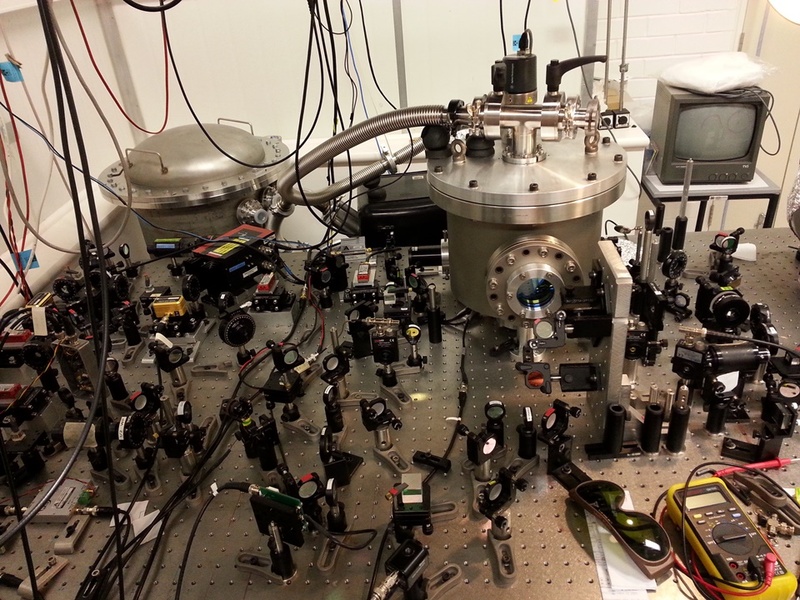 Investigating very high optical power effects in suspended optical cavities. The extreme challenges of vibration isolation for gravitational wave detection have led to numerous technical innovations. We are using microgram/nanogram mechanical resonator mirrors to investigate schemes such as optical dilution, optomechanically induced transparency, frequency dependent squeezing, filter cavities and white light cavities for further lowing the quantum limit for gravitational wave detectors. The development of advanced techniques to improve the sensitivity of gravitational wave detectors leads to exciting new physics phenomena and techniques that may have application beyond gravitational wave detectors. 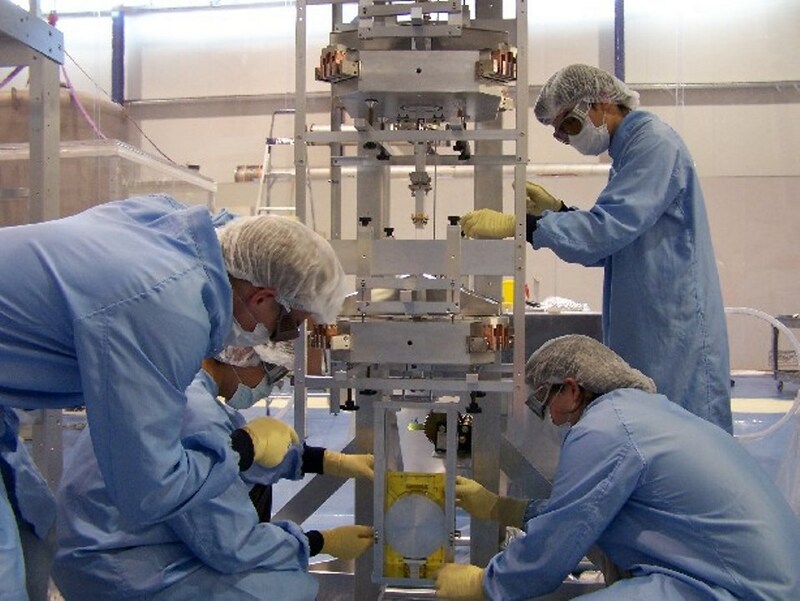 The extreme challenges of vibration isolation for gravitational wave detection have led to numerous technical innovations and quite revolutionary approaches. Multi-stage isolation systems achieve 240dB of isolation, while isolation frequencies are as low as 20mHz are controlled with complicated control systems. Many of these isolation systems can be adapted to industrial applications where the requirements are usually much less demanding. The OzGrav-UWA pioneered direct geothermal cooling technology in WA. Two major systems have been installed at Gingin. Both systems use about 10% of the energy that would be required for conventional airconditioning. 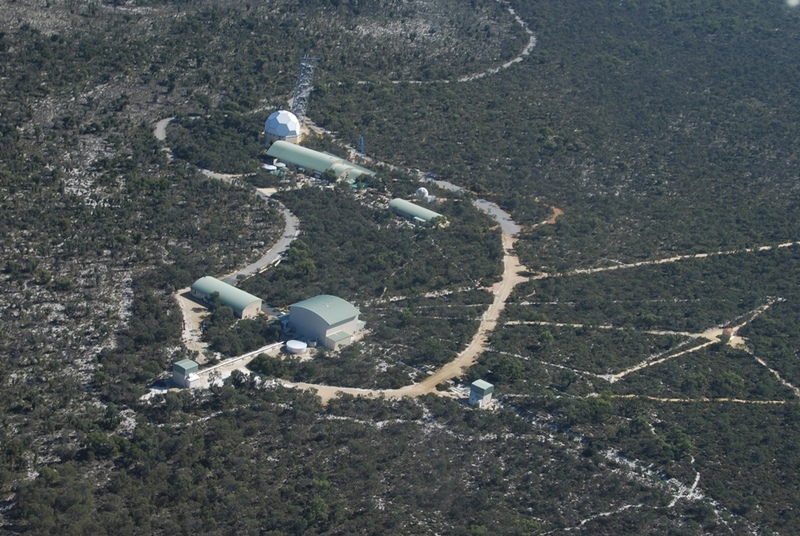 The OzGrav-UWA is working with the WA Centre of Excellence for Geothermal Energy to design advanced geothermal temperature control systems for the planned large scale gravitational observatory. Environmental noises such as microseismic noise from the ocean, wind, earthquakes from far away and human activities nearby could all affect the operation of the gravitational wave detectors. 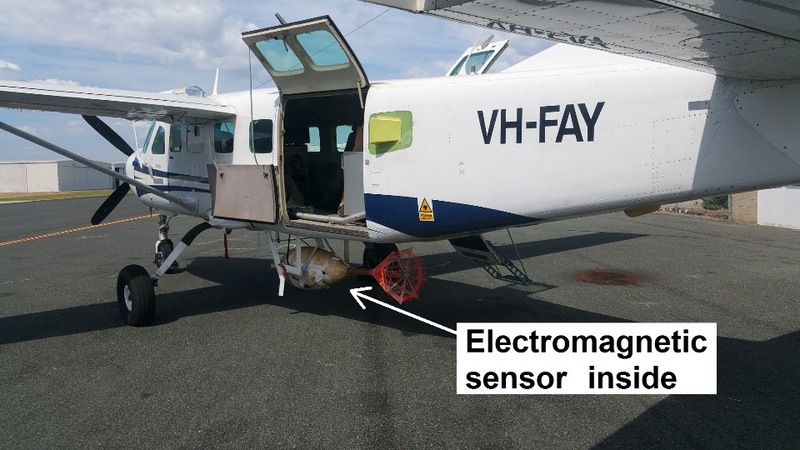 We are working with UWA Geophysics to set up seismic monitoring system. We aim to develop a complete monitoring system incorporating the seismic data with other environment data to assist the operation of the 80m suspended high power optical cavity and collect data for potential site for future large scale detector. The Einstein-First research project is a collaboration between The Gravity Discovery Centre (GDC), The Graham (Polly) Farmer Foundation, and three universities in Perth: The University of Western Australia (UWA), Curtin University and Edith Cowan University. It is closely linked to UWA’s participation in the Laser Interferometer Gravitational-Wave Observatory (LIGO) Scientific Collaboration through the Education and Public Outreach Working Group.